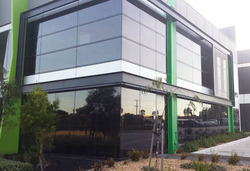 Professional Commercial window cleaning for the Mornington Peninsula. 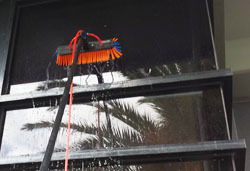 Fast, Friendly and Affordable Commercial Window Cleaning Service for Mornington Peninsula. Call 0429 440 380. We lead the industry on the Mornington Peninsula in excellent customer service and reliability for your business. Whether your after a one off clean or wish to establish a regular cleaning contract to keep your business looking sharp and clean, we can assist you. 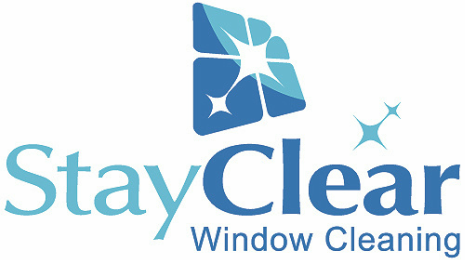 We offer both window and signage cleaning services to our clients. We can wash one, two and three storey businesses using the latest in window cleaning technology. Our Water fed poles can reach three stories high and use purified di ionised water which attracts the dirt, rinses off and the windows are left spotless. ​We pride ourselves on our professional and reliable approach. ​Highly experienced, police checked and fully insured for your absolute peace of mind. Rest assured, our prices are always competitive. 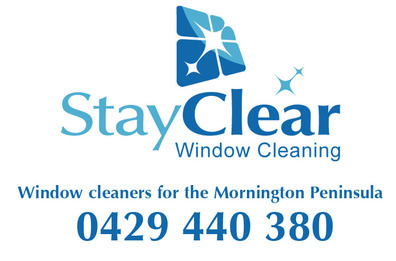 We are happy to give FREE window cleaning quotes to business across the Mornington peninsula and surrounding suburbs.